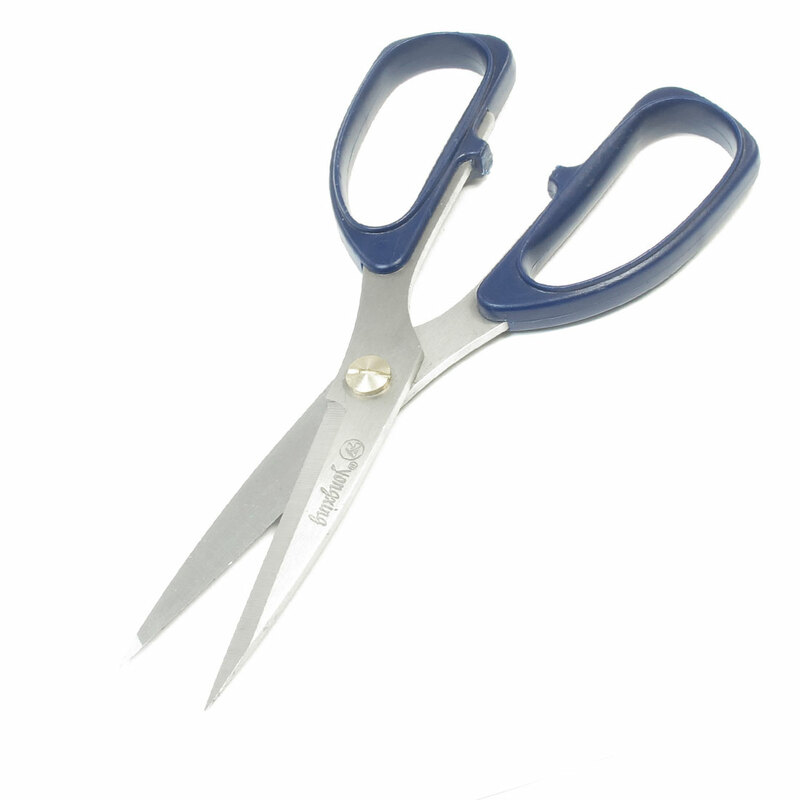 These scissors are suitable for cutting paper, plastic sheets etc. Ergonomic streamline design, the handle is made of plastic. It is comfortable to hold them. The are very sharp. Be careful when using it. Make sure that under 4 can not reach the scissors.